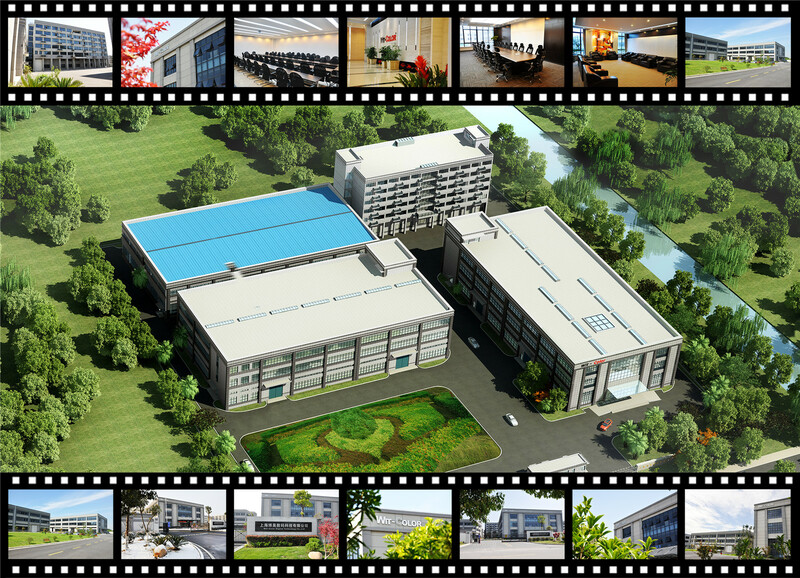 With over 30000 sqm modern garden-style industrial park, independent R&D team, high-precision mechanical processing center, and more than 200 talents team of production, management, sales and after-service. Wit-Color’s monthly productivity is more than 500 units. 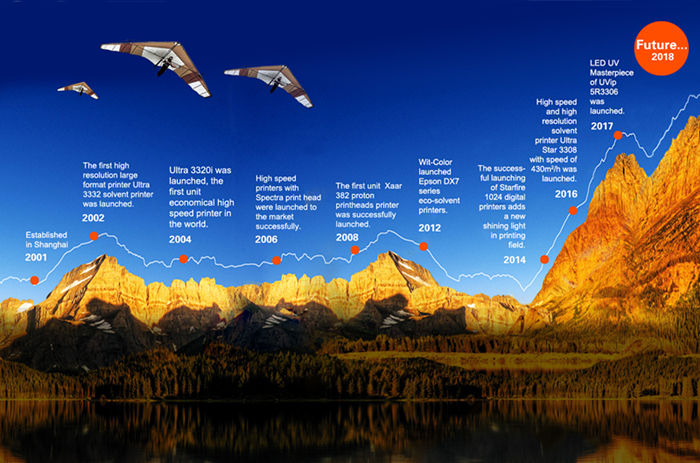 Since establishment, more than 50 series and over 100 models Wit-Color printers were launched to the market. 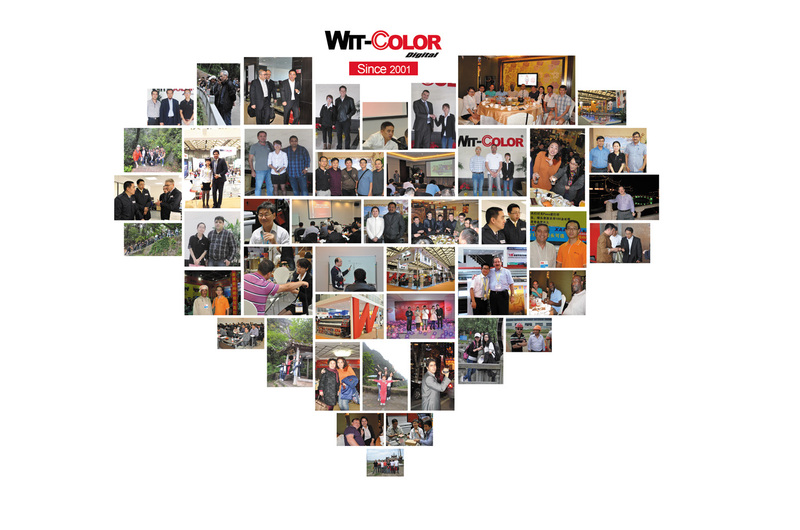 Wit-Color ranked top sales for consecutive years with the total sales of more than 40000 units printers in the world.